Success is inevitable in any BUSINESS, FAILURE is inevitable any Business , your capability to handle makes the difference. 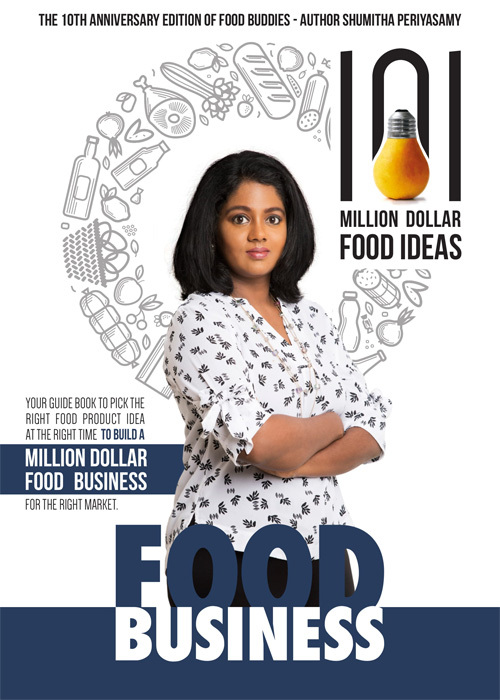 How to Build Iconic Food Brand that leaves Legacy Behind you! Walk Out with Implementable Business Plan with high clarity of Execution. This Is Not For All – This Intensive Training is only for highly Committed Action Taking Food Entrprenuers who is willing to Learn how to make Profitable adn Scalable Business Model! 2 days – 9am to 8pm (May extend based on the Audience engagement). Food & Course Material will be Provided by us.